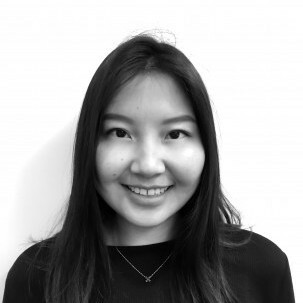 Manal Zorigtbaatar is a graduate researcher in the Air Quality program at the Marron Institute of Urban Management. She is a master’s student in the Environmental Health Science program at NYU. Prior to, she received a B.S in Molecular Biology from Tokyo Institute of Technology in Japan. Born and raised in Mongolia, her research interest include health effects of air pollution, environmental policy and toxicology of heavy metals.